TECNAM announced today that the Australian Civil Aviation Safety Authority and the Civil Aviation Authority of New Zealand have validated the Tecnam P2010 four seater based on the EASA type certificate A.576, including the 215 hp version with the engine Lycoming IO390-C3B6 215 HP. 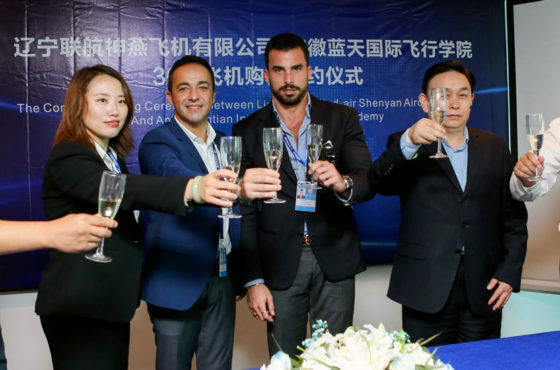 This news is following the establishing of a corporate presence in Australia last October to better serve the community of pilots and owners. 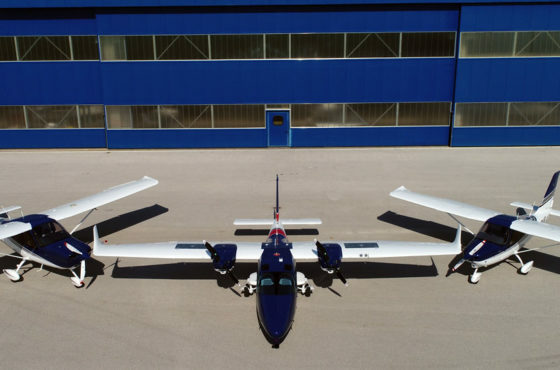 The P Twenty Ten is the first new single engine, high wing, four-seat aircraft from Tecnam that brings together an advanced technology all carbon fibre fuselage with a metal wing and stabilator. The Lycoming IO390-C3B6 enables the P Twenty-Ten to climb at 1,100 ft/m and cruise on 75% power at 146 kts. The IO-390-C3B6 provides 215 hp @ 2,700 rpm, coupled with a 3-bladed MT variable-pitch propeller. The P Twenty-Ten in its standard configuration is powered by the renowned 180 HP Lycoming IO-360 and has a high fuel capacity (240lt, 63.4 imp. gal). Of course, carbon fibre equals a lighter and therefore more fuel efficient and most economical aeroplane. Tecnam is one of few OEM’s that are both able and capable to produce GA aircraft incorporating both metal and composite components. The state of the art Tecnam P Twenty Ten is now the most advanced and modern single engine trainer aircraft in the marketplace. Both versions, (180 Hp and 215 Hp), are equipped with Garmin’s innovative G1000 Nxi state-of-the-art avionics platform. The G1000 Nxi enables not only wireless cockpit connectivity but wireless database updates via Garmin Flight Stream resulting in enhanced situational awareness. 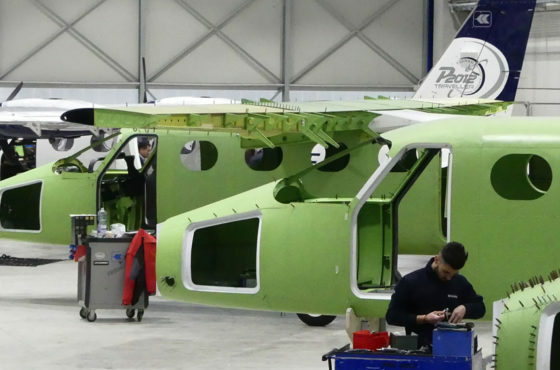 Paolo Pascale, Tecnam CEO: “The P2010 is the first modern high-wing trainer in Australia and New Zealand offering a significant advantage in sun protection and dry access to and from the cabin during adverse weather. Our newly established sales office and parts store on Queensland’s Gold Coast is part of our commitment and support for our CS23 training fleets and individual customers”. Bruce Stark, Tecnam PTY Ltd Director: “We are looking forward to the P Twenty Ten entering the training fleets in Australia and New Zealand. With 240 litres fuel and the option of a larger engine and a VP prop, the P twenty Ten is also the perfect aircraft for travel in the vast Australian outback”.